Because of its ‘lossless’ quality which the name itself suggests. It doesn’t compromise on the audio standards even after compressing or decompressing data. It believes in a “less space” or “less storage” theory. Not in a scientific way, but compared to the files like WAV, it compresses or conserves larger file easily in a much lesser space. It will remain under the tag of ‘high-quality audio components’ in the future because of its ‘less time consuming’ factor. In comparisons with other lossless compressions, it transports files on the internet typically in ‘half the time’ which is used in downloading them. Its storage capacity is not restricted like the one found in CDs or DVDs. Even though if compared to MP3 its capacity is much small. FLAC and CD both work on identical notions. The only difference lies in the quality and capacity. FLAC is an upgraded form of an algorithm, which means that if a CD audio is converted into a FLAC version, without losing its originality in compression, it gets transformed fully in fifty percent lesser than its actual size. FLAC’s really good for storing the audios without mismanaging their qualities! But it didn’t succeed well in beating up the MP3 file formats thus making it’s standard flexible here. It is six times larger than the MP3 files. As a result, FLAC files comparatively take more time to get downloaded. But does that mean it has no legitimate ground to prove itself best? It does. It supports tagging, cover art and fast seeking in a much better way. Though it’s a video player, VLC supports FLAC audio files too. 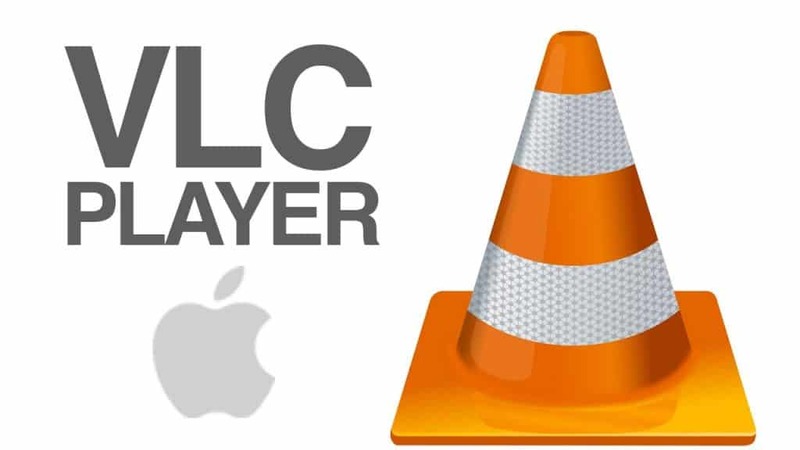 Forget about other players, this versatile VLC media player captures our attention especially because it works on MAC too! iTunes does not support FLAC format so to play the audios on iTunes, one has to convert FLAC format into an MP3 file (maybe iTunes considers MP3 matchless) or just install VLC and drag and drop FLAC audio files into the VLC window. Plex is yet another FLAC player. It has been gaining its popularity since the time it was used in XBOX, and is still in trend, now moving forward to support music files too. 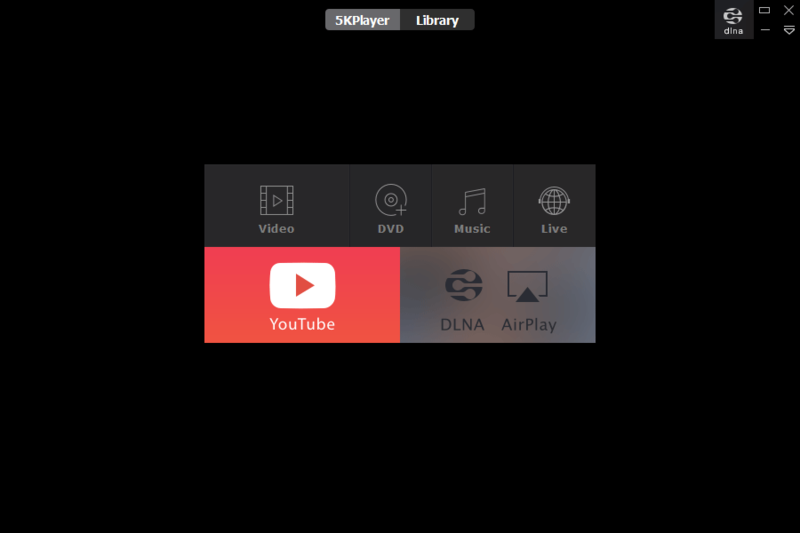 Both, VLC and PLEX, are the best FLAC music player on MAC working to give the same importance to their audio files as they do to their videos. When it comes to grooving, this inbuilt media player becomes one of the best audio players for Windows 10. It has given great support to FLAC file formats as well. 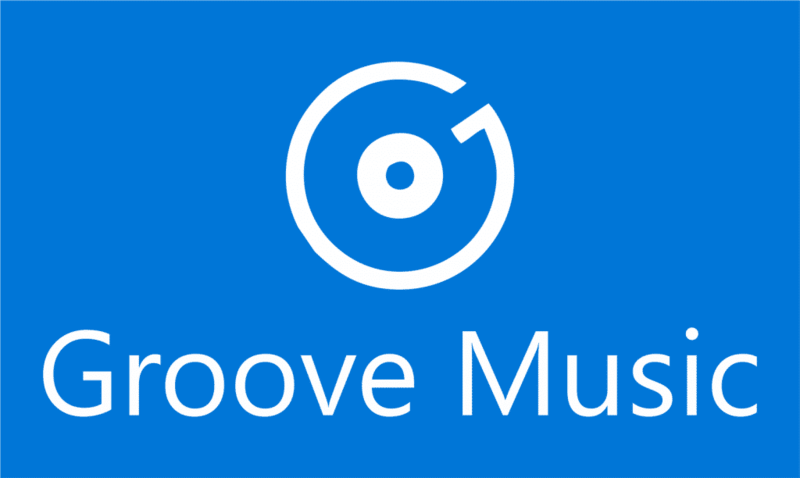 Best way to store a music collection in any format, the experience with Groove music service is absolutely flawless. It works on both MAC and Windows 10. It is a clean programme that has some exclusive features like YouTube downloading, radio function, an inbuilt video downloader and many more. 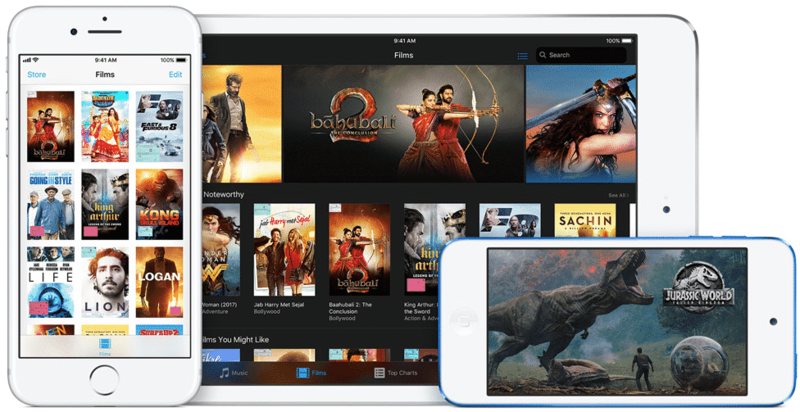 Apart from streaming and supporting videos like in VLC and PLEX, it also acts as one of the best music players for Windows or MAC working with files like MP3, AAC, and FLAC too. It is absolutely free to use. 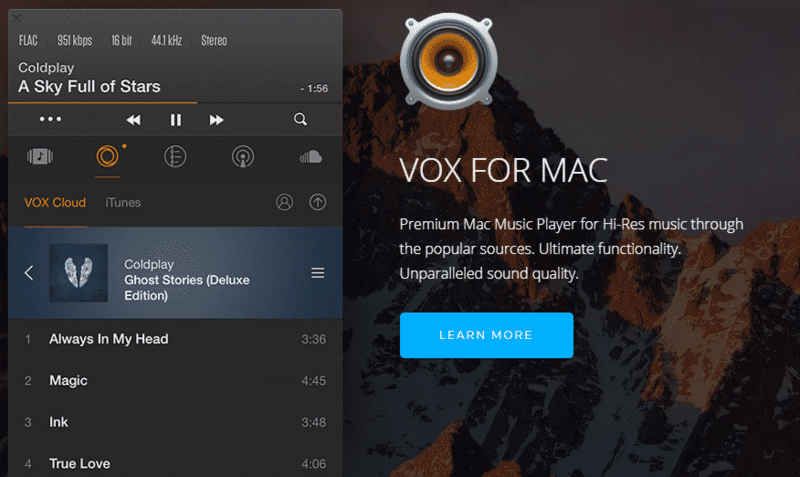 VOX is a well-designed application to the MAC for music as it plays in high degree resolution sound. It conserves all converted files in its original quality and guess what, this is what one expects from VOX. No need to say, it has an infinite music storage capacity and at the same time, it is unbeatable when it comes to displaying the performance of formatted files which VOX supports. 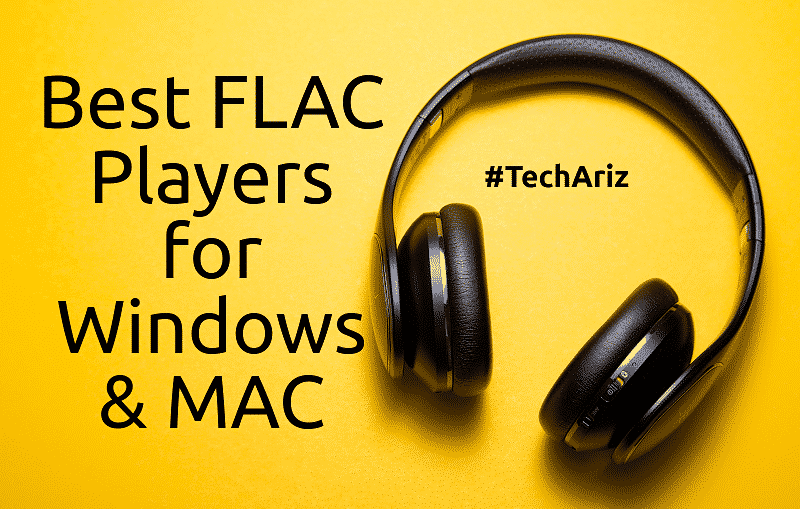 As a file format, FLAC emerged first in 2001 and since then it has been proving itself as the best audio player (in conversion) for Windows and other OS. And to give FLAC files any other design, one doesn’t need to waste time downloading any software. A good way is use of “free file converters” like Zamzar, Media.io or through Online-Convert.com. These file converters change FLAC music to formats like WAV, AC3, OGG, and so on. Its availability is absolutely free for the public. Anyone can use it. As a non-proprietary open source programme, it is also good at error resistance. It supports many audio formats. Further, the “gapless playback” feature brings more uniqueness to it. It has tagging facilities which are supported by the FLAC format system, so obviously it is a boon for FLAC audio. 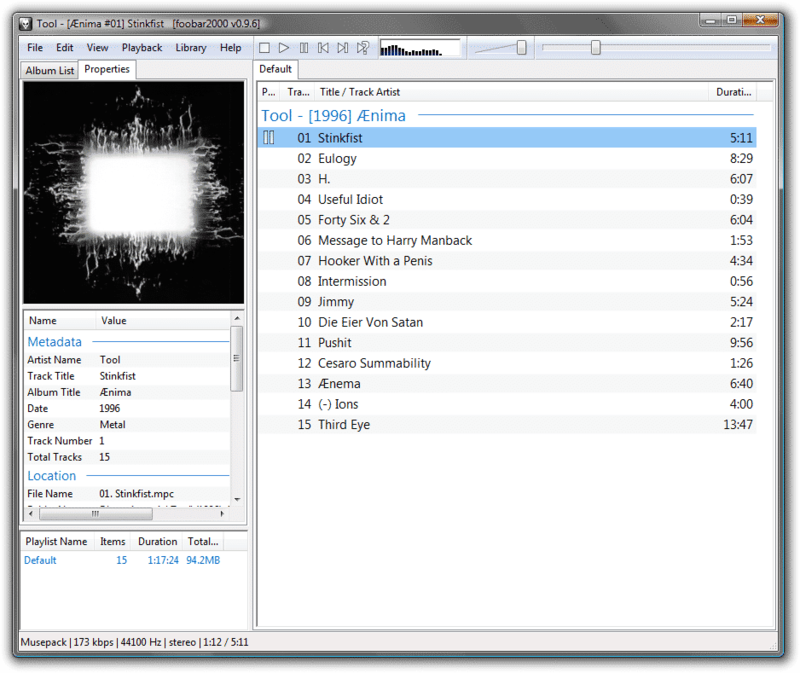 Having a better sound quality, excellent at capturing every beat of the music and termed as the best music player for windows 10, Foobar2000 sounds great when put in use. 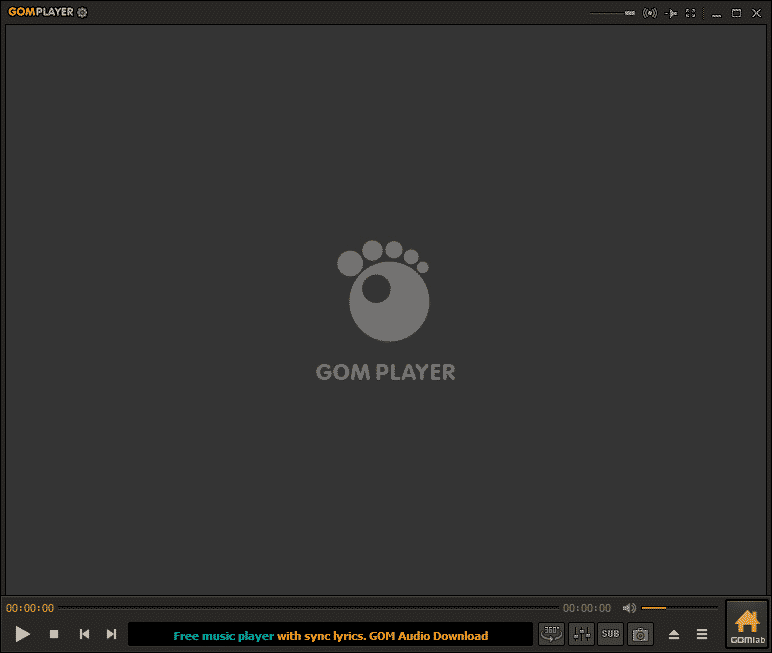 GOM Player short for ‘Gretech Online Movie Player, developed by the GOM & Co of South Korea is a media player for Windows built to support a large variety of video and audio formats. This media player has some advantage over the traditional media players (especially Window Media Player). For the best part, it is great at fixing and playing some broken media files, and also has the ability to play the majority of files without the need to obtain a codec. It is a free video player which can hold FLAC audio and other file formats in the same design. It first began in 2001 and is still in vogue. Initially, it tried to establish itself as small and easy to use music player and slowly progressed towards the time where it has now fixed itself brilliantly on the e-commerce platforms. It does not support FLAC directly but it’s ‘out of the box’ converter helps in playing FLAC format audios. By converting them to Apple Lossless, or ALAC, we can experience a pitch-perfect sound in no time. In converting the FLAC file into a lossless method no authenticity of it goes at stake. iTunes is not only just used as a FLAC music player, any uncompressed formats like WAV, or APE work well when they get a proper setting in iTunes. Pot Player is a multi-media software developed for Windows operating system, giving a tough competition to media players like VLC, GOM Player, KM Player, and SM player. It serves as the best audio player for Windows 10. It is versatile in its action which is proved by its process of accepting various types of container format. Something which is unique to this player is its 3D capabilities. It leads to playing all 3D video files and also supports various 3D glasses. 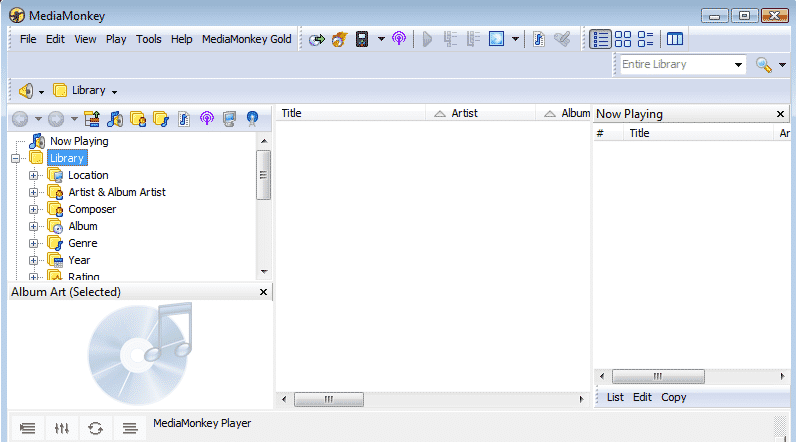 With the capacity to hold from 100 to 15000+ audio files, Media Monkey has demonstrated itself as an all-in-one media player. It has simplified a lot of user interactions. Media Monkey records CDs into OGG, MP3, FLAC, and WMA files as well as convert them into other audio formats with help of Audio converters as in the case with VLC media player. Good in shuffling music, it also goes well when it has to conduct itself with iPods and MP3 players. It can be extended to handle video. This app gives full control into the hands of users for organizing, browsing, searching for music of any kind. Apart from these, Juce is considered the best software (for Windows music player) that back FLAC format. One should know that this software works well on MAC too. Here comes the need to point out the hardware devices designed for such lossless compression of digital audio. FLAC audio or the songs saved in a conversion format will tend to sound truer when running in the car devices like Hyundai Ionic, Renault Espace, SEAT Leon. Likewise, as with gadgets that do come with some strict limitations like DJ Players or Portable handheld players, the compatibility ratio goes on par. Every application has its own merit and demerit; then comes the followers. Some app works with the best format and programme while the other works hard to match the level. But it all depends on the users which way they chose to go. The rate may vary when we compare FLAC with the other files but there is no harm in trying something before judging it.